Jesus stooped lower than any other person! At the Last Supper all those present had dirty, stinking feet. No one offered to wash and dry them. It was beneath their dignity, for feet were washed by the lowest slave. (Remember, most of the disciples came from the low or working classes). 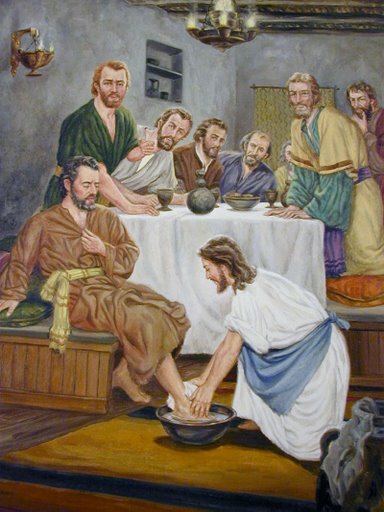 Finally, Jesus could stand it no longer and did what all the others should have done – washed feet. Sure this confused them. They had finally got it figured out that Jesus was Messiah, but that without political trappings Jesus did not come to make war against the Romans. Jesus was above them in every way. Yet Jesus served in the lowest position. Why did the disciples not do it? Well, as the Bible says, “What is a mortal…? You have made each one a little lower than heavenly beings” (Psalm 8:4-5 – my translation). But that is not good enough for mortals who want to be gods. Without discipline, humility and heavenly love people want to have someone else beneath them. People do want to love like Jesus, they want to rule like Jesus. Except they don’t even do that for Jesus rules with love and kindness and mercy. People just want to rule over. Abuse and injustice simply prove you rule over someone. That such action is demonic is justified away. “My brothers and sisters, what good does it do if someone claims to have faith but doesn’t do any good things? Can this kind of faith save him? Suppose a believer, whether a man or a woman, needs clothes or food and one of you tells that person, “God be with you! Stay warm, and make sure you eat enough.” If you don’t provide for that person’s physical needs, what good does it do? In the same way, faith by itself is dead if it doesn’t cause you to do any good things. Another person might say, “You have faith, but I do good things.” Show me your faith apart from the good things you do. I will show you my faith by the good things I do. You believe that there is one God. That’s fine! The demons also believe that, and they tremble with fear. You fool! Do you have to be shown that faith which does nothing is useless?” (James 2:14-20 God’s Word). 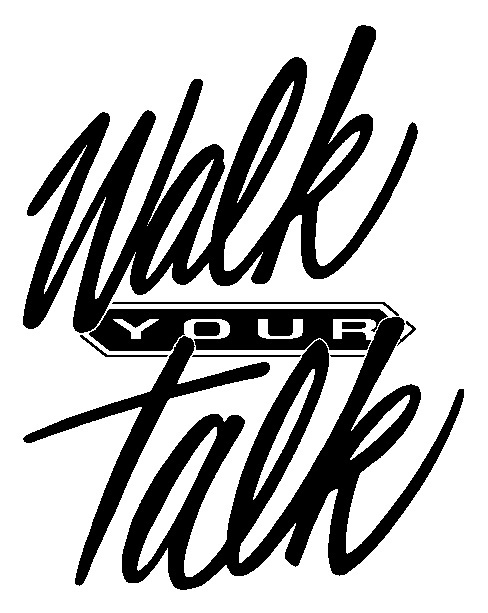 What do you stoop to in avoiding stooping to serve others as Messiah Jesus did? Ruling by serving. What a different world we would have if we did this, eh?